I loved this post apocalyptic fiction book very, very much. Imagine Bill Gates x10 with money and the knowledge that the world is about to end. He creates an underground compound for he and his family and we get to see how they live and survive in the apocalypse. But, unlike all those doom and gloom apocalypse predictions, these people live waaayyyy better than most of us live now. I am all about NOT spoiling a book by telling you too much. I really dislike those book reviews that read like grade school book reports spelling out exactly what happens and why. So, sadly, to avoid being a big mouth, I now have to stop writing. But you should go get this book if you are a PA fan and also enjoy YA books. And if you don’t know what those letters mean, you can always just watch television. Thanks to loss of our fios last weekend and no phones, television and internet (gasp), I spent several days reading. So glad to have had good material and have found another series to continue in “Monument 14”. This is a young adult post-apocalyptic fiction set in modern times. And, best of all – no zombies. Can anyone explain why our culture automatically goes to zombies in the event of an apocalypse?? 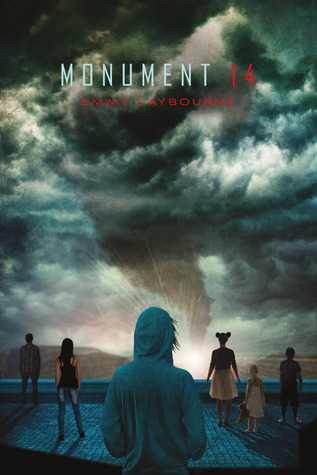 The premise behind “Monument 14” is interesting, but it was really the setting of the story which made it compelling. While on route to school, two buses with elementary through high school students encounter a monster hailstorm which crushes one of the buses. A quick thinking bus driver manages to rescue the surviving students and crash her bus into the opening of what is apparently the worlds largest Walmart-type store imaginable. As the world outside is experiencing Armageddon, the 14 students end up alone and locked in behind iron gates which they cannot open. Similar to a “Lord of the Flies” theme, the students must figure out a way to conduct themselves and survive. My favorite part of any post apocalyptic fiction is the organization: stockpiling, planning, scavenging and anticipating what may come next. Setting this novel in the confines of a store where you could buy baby food through car parts, and has a mega grocery section, makes much of this novel less about surviving the elements as it is about organizing the stockpile laid before them before chaos ensues within. My biggest complaint for this book is despite an action packed opening, it took awhile to become part of the story. In its defense, this is a young adult novel and apparently all young adult novels are not created equally. This one, at first, realllllllyyyyy felt like it was intended for younger readers. Contrast that to “The Hunger Games”, or “Divergent” which reverberates from young through adult readers, and you might quit on this one before giving it a chance. Since I had no access to Facebook for days, I kept reading and am glad I did. Ever have a relationship go bad, but you can’t stop checking his Facebook page? My relationship with Robin Cook is similar. He has written about 30 books, and I’ve read or listened to most of them, but I no longer experience pleasure when reading his material. I keep doing it. I can’t look away. I see his name prominently displayed and my hand reaches for the book despite knowing I shouldn’t. It’s like he has me bewitched. 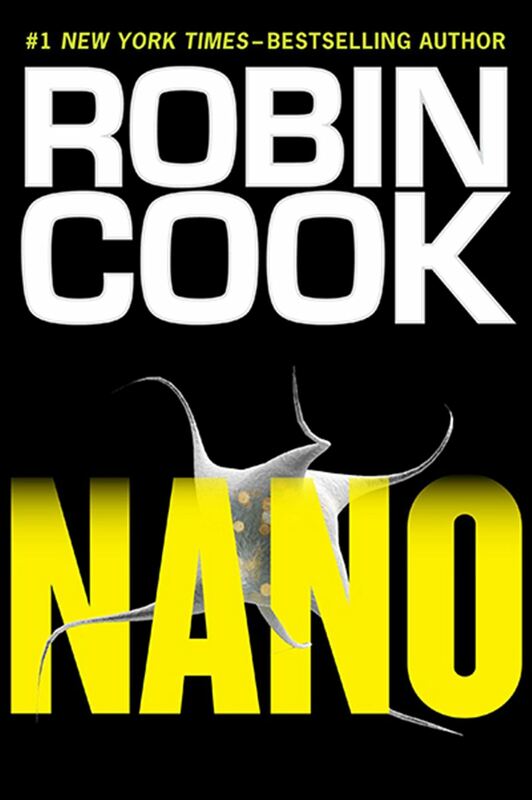 But, alas, I am swearing before you all, “Nano” was my last time reading Mr. Cook. I just can’t do it anymore. I love a good medical thriller. Despite some science which I may not understand, who among us can’t relate to illness, doctor visits, hospital stays – and one of Cook’s ultimate nemesis – insurance company greed. After dozens of these novels, though, I am beginning to question if he is actually doing the writing, or if as speculated by others on the world wide interweb – are ghost writers now employed to keep churning out these novels? “Nano” has to be the worst of all the Cook books I have read. 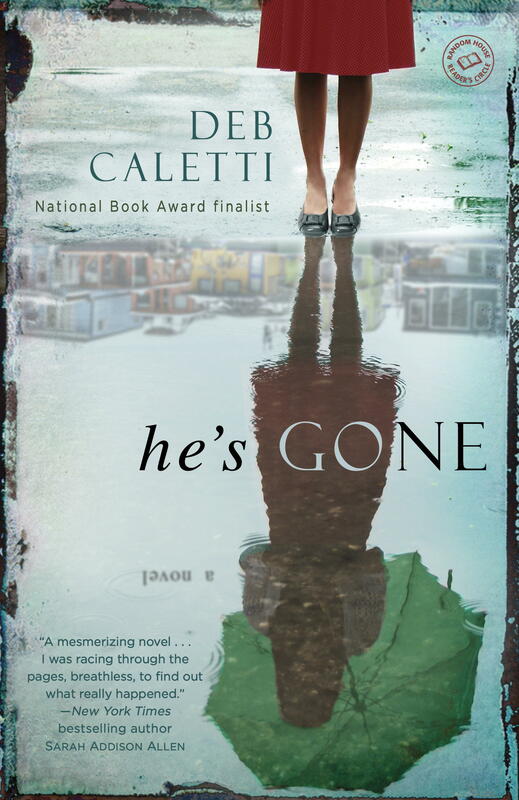 The story centers around a female medical researcher, Pia, with a mafia connected father and a social detachment disorder who is employed at a mystery facility where something is going on. Much of the novel centers around the kind of research being done (evil), but too much also concerns how completely desired Pia is by the men in the novel. As a reader, her character was so dull, so unlikeable, so non-personable, I found it hard to believe she could be the object of desire by a bazillionaire and another doctor. Seriously? Suspend reality much? She lacked the depth of the desk on which I am now writing. Her boss, Zach, runs this evil empire which is on the verge of potentially earth shattering research, but he is so enthralled with this robot woman that he risks everything to convince her of what a catch he would be as a man? The dialogue is stilted and none of the characters speak in a voice which is either natural or convincing. Now, as to the ending. I am almost 100% confident, Cook had vacation plans or some sort of his own medical crisis, and just turned in the chapters he had finished. There is no conclusion. The book just stops. I visited other reviewers to get their take on this abrupt ending to hundreds of pages and most are in agreement that the author simply got tired of typing. I understand the concept of building a character to be continued in the next novel, but I will just pretend all these characters died in some sort of natural disaster and will never be heard from again. The end. Thank goodness. 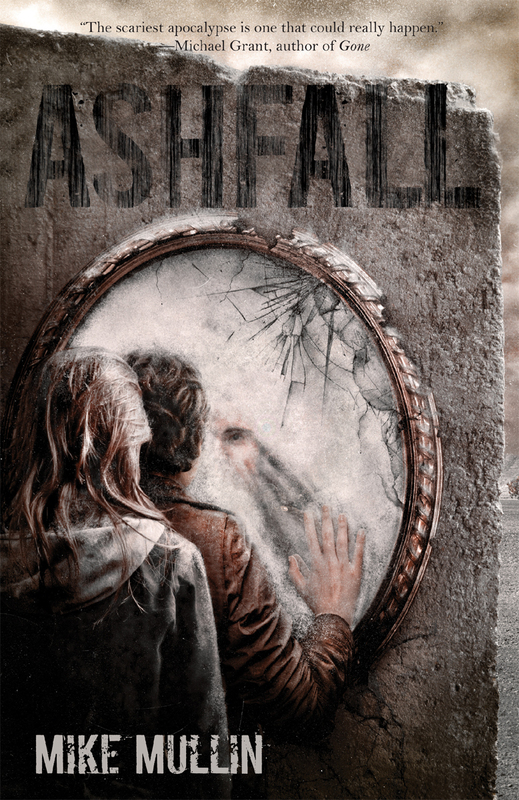 The worst part of Mullin’s young adult novel “Ashfall” is I stayed up through the night to keep reading and reading. To an author, I bet that criticism is praise to his ears. Set in modern times, this post apocalyptic tale takes place following the eruption of a super-volcano under Yellowstone National Park. All the book seemed believable, but the introduction was especially engrossing and set the tone for an exciting, realistic vision of a young teen who must survive in a world full of falling ash, endless days of gloom, little food and mankind which easily turns on one another in the face of crisis. You know how in every horror movie a character will knock out a villain, turn their back and the villain gets up and finishes his attack? How many times have you screamed – hit him again dummy??? Mullin has created characters who are not silly. 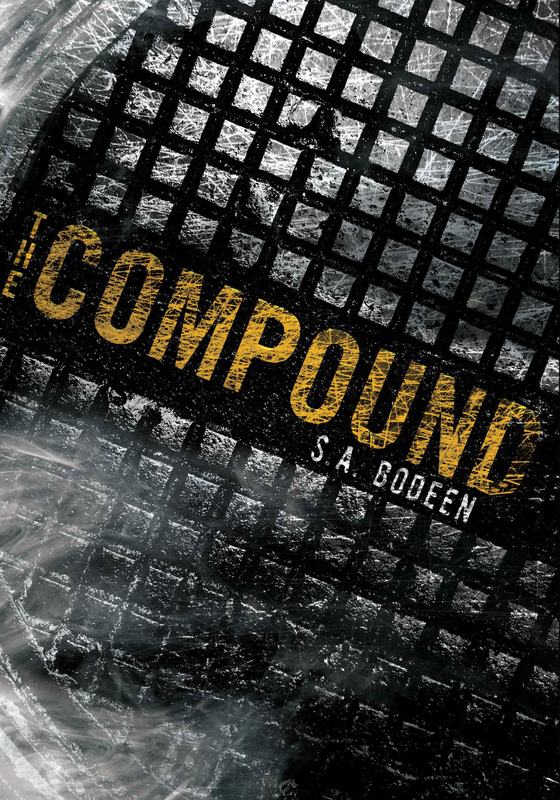 They encounter a bad guy and are in danger – they finish off the bad guy. This felt so much more realistic and made the now dangerous world come to life for the reader. As with most non-zombie apocalyptic books, my favorite parts involve the lengths one must go to ensure survival: finding food, securing weapons, procuring supplies to be used now that the chain of distribution has collapsed. Perhaps it is my years of being a Pepco electric customer ( http://www.wjla.com/articles/2012/07/pepco-most-hated-company-in-america-comes-under-fire-for-outages-77648.html ) who routinely loses power for multiple days, but I love the orderliness of making a plan and working it. Despite living within miles of the United States President, when we get strong gusts of wind, our neighborhood power ceases and may be out as long as a week. When I hear of an impending storm, I begin my own preparations: wash and put away all laundry, run dishwasher, clean house so we don’t trip in the dark over all the junk, fresh batteries, flashlights, freeze the food in hopes it will last longer, and on and on. I was built to live in the apocalypse. So glad this is book 1 of a trilogy! As a devotee of AMCs blockbuster show, Mad Men, I have become interested in this time period of our history. I remember some of the culture as a young girl, and the show seems spot on in much of the dynamics of the era, clothing, hairstyles, house decor. I found this book and thought it would be intriguing to learn more about the actual profession highlighted in Mad Men – mass advertising. 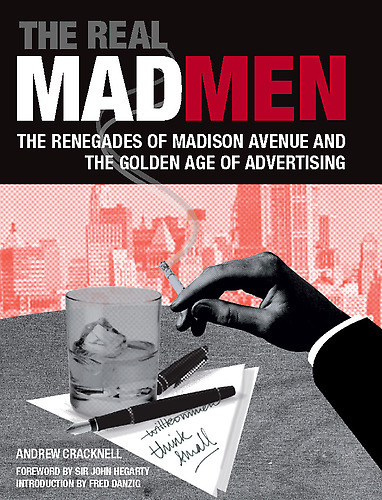 Although the author has included quotes from Mad Men characters, this book is about that era and advertising, not the AMC series. Initially this book was hard to read because there is too much detail regarding specific individuals and long-named advertising firms. Interestingly, I often felt like I recognized firm names and initials from the TV show. I almost quit reading as names became confusing, but there is enough general material to keep the reader going. I wanted to learn about the psychology of how ads work, and see the “tricks” employed to lure consumers in via print or screen. There was some of this, but I think Cracknell was writing a book for people in the profession, not interested in the profession. Since this is a non-fiction book, facts learned are the guts of the quality of the material. Patent medicines were a BIG money maker for agencies. Boy, does this quote remind you of today and all the Big Pharma ads with sad, then happy, actors? “The inventiveness of the manufacturers and the copywriters in coming up with increasingly vague scary diseases and afflictions that only they could fix was unbounded, preying on the fears of a simply-educated and gullible public.” (page 22). I do not remember seeing medicine ads on TV 20 years ago. Now, we are inundated with ads for anti-depressants, anti-anxiety, cholesterol, high blood pressure and on and on. The advertisers want patients to believe these ads and lobby their doctor for prescriptions. Plus, if you are familiar with the names of these meds, they must be “normal”, not to be questioned, simply something we take because it is a “cure”. The original purpose of coupons wasn’t to give the consumer a bargain, or even sell the product. These coupons were instead intended to tell the company which method of advertising was successful. These coupons were coded to specific advertisements and when returned provided the only real proof of which ads were working. I wish Cracknell had talked less about specific people, and focused in a more general sense on the ads and how they worked, but as a writer, he wrote what he wanted and did manage to make the material interesting. 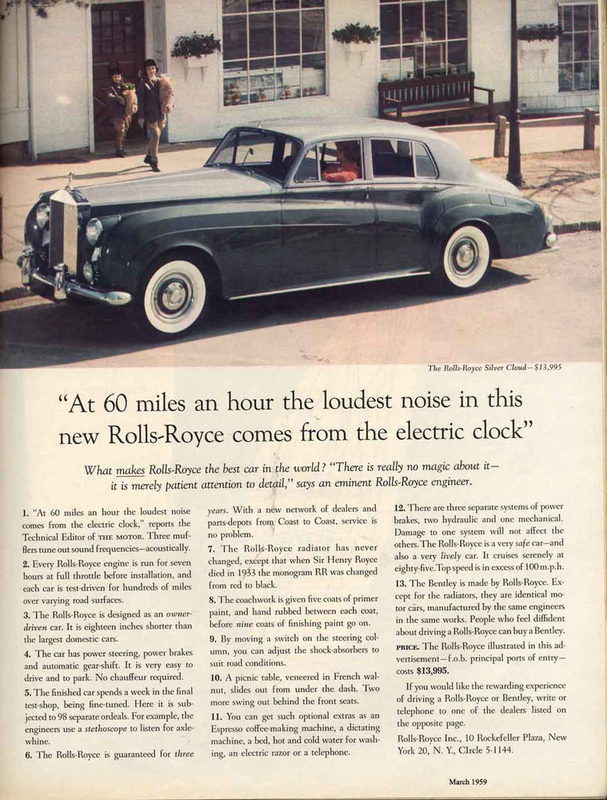 There are many reprints of original ad work included in the book – those were especially eye opening. Back in the day, apparently people liked to read a LOT in ads. Not sure our current multi-tasking, channel clicking, move on to the next thing society would bother reading what our parents and grandparents read. That moment when just a few chapters in you realize you are not reading the book, but living in the book – ahhhh. I love that feeling. 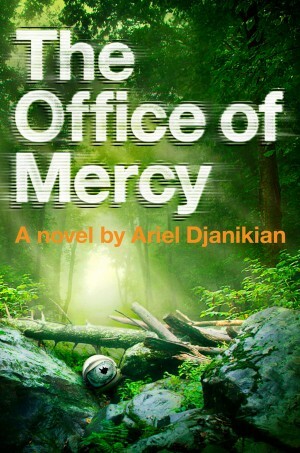 Lately I have found this to be a rare experience, but new author Ariel Djanikian has crafted a novel which transports the reader into another world. Dystopian fiction is suddenly the new favorite genre of many, but my love of this type of fiction goes back to junior high in the late 70s when I was introduced to “This Perfect Day”, “Brave New World”, and “1984”. I have continued to seek out these types of books, and am so happy to be able to add this one to my list of favorites. I enjoyed it so much, even before finishing the novel, I purchased the audio version to listen to and experience the book being read to me. Yes, that’s how much I loved this book. “Office” is set in the future in a world created by our ancestors who have survived an apocalyptic-like event. Their new society is clean, safe, comfortable, and protected from the still dangerous outside world. The founders created a code of ethics by which to live, and at first glance, it seems perfectly reasonable. Ah, but once the reader understands the extremes to which this government goes in order to fulfill what it sees as its duties, the reader must question his own ethics. This novel provokes self examination. So excited to see what Djanikian writes next.